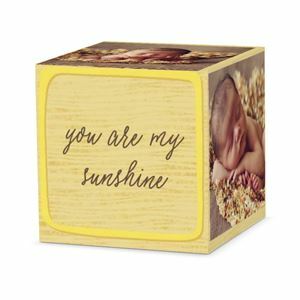 Home and desk decor that's unlike anything else. 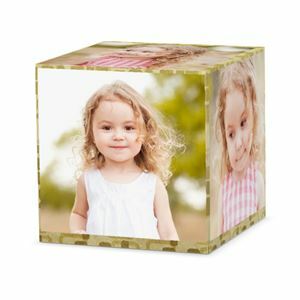 Available in 4x4" and 8x8". 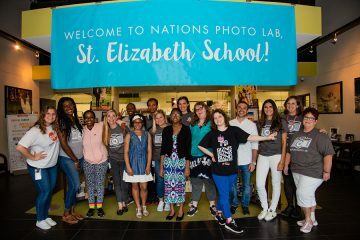 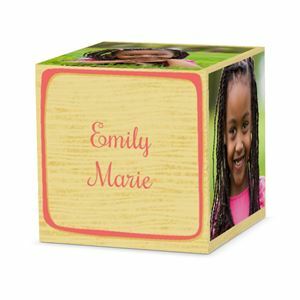 Due to the resources and supplies needed to create this unique product, there is a no cancellation policy in place. 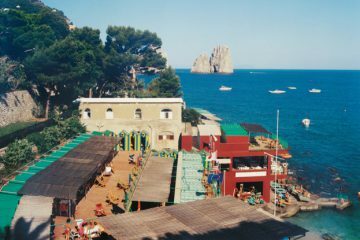 We apologize for any inconvenience this may cause. 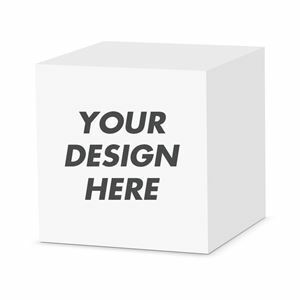 To ensure you are satisfied with your order, a Team Nations 'Quality Control Officer' will be inspecting each order and we will contact you with any irregularities. 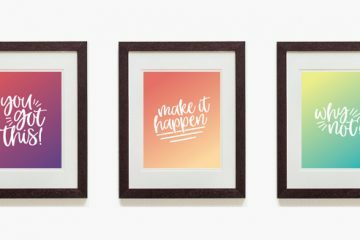 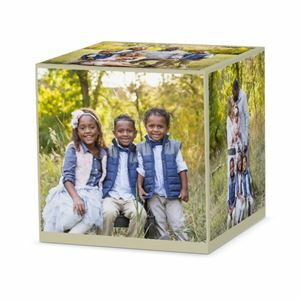 Looking for a truly unique way to display your photos? 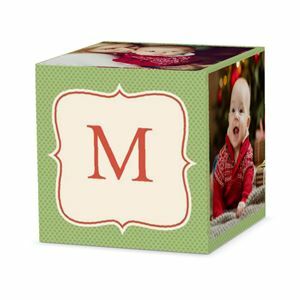 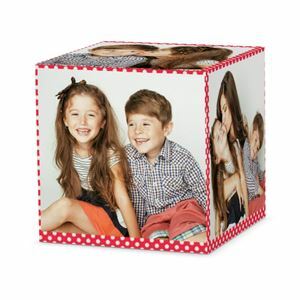 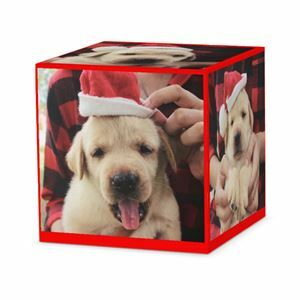 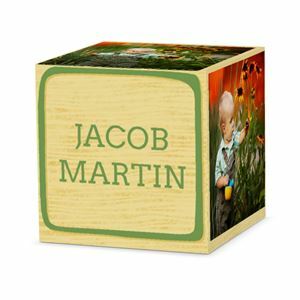 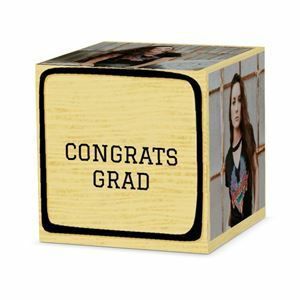 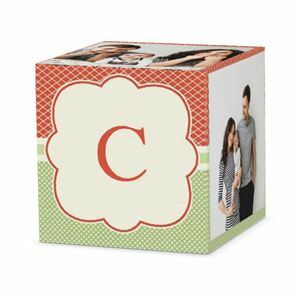 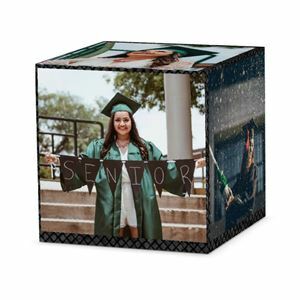 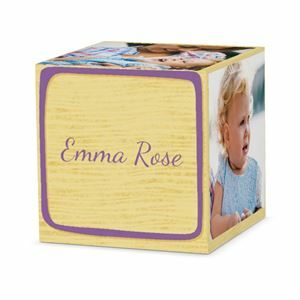 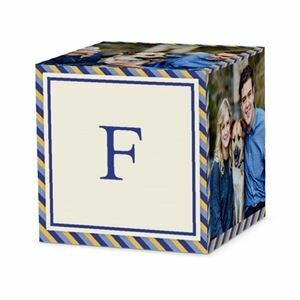 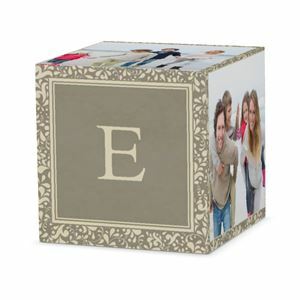 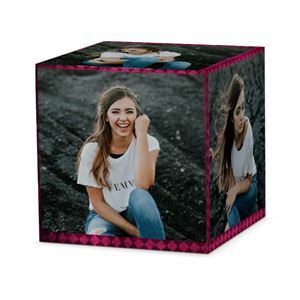 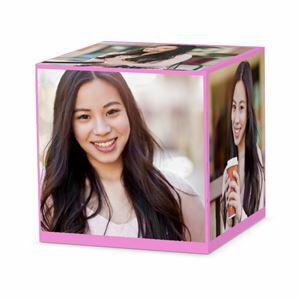 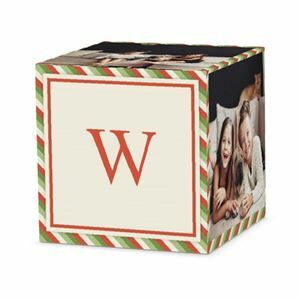 Cube décor from Nations Photo Lab is a fantastic way to show off the people and memories you love. 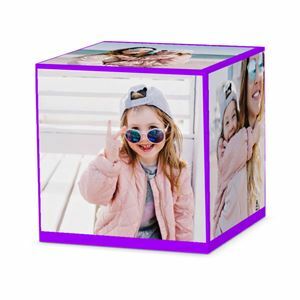 Equally suitable for your office desk or your living room bookcase, a photo cube lets you share your images in an innovative and interesting way. 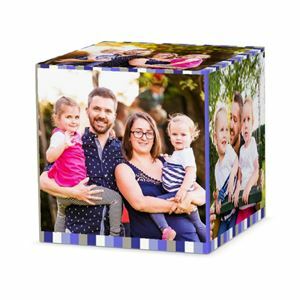 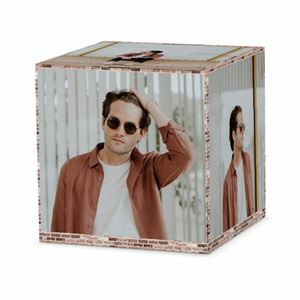 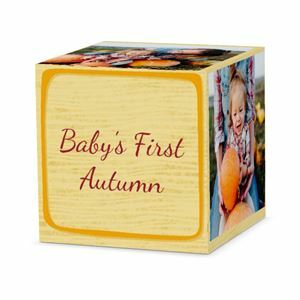 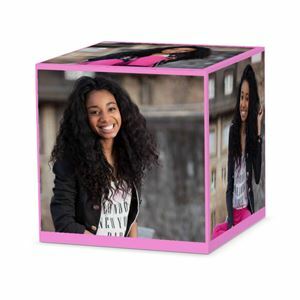 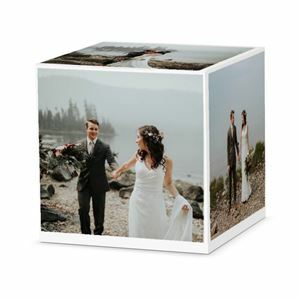 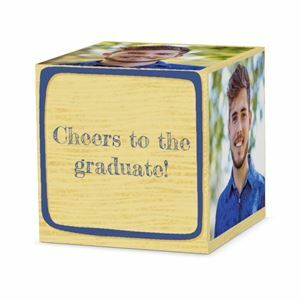 Photo cubes feature professional photo prints that are attached to a solid wood cube, creating an attractive and sturdy display. 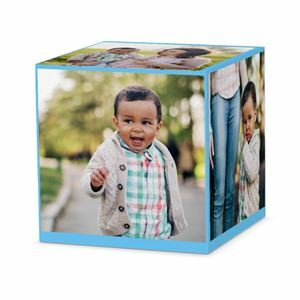 Each cube features space for five images, giving you plenty of room to showcase your favorite pics-and with the ability to add customized text to your photo cube, you can share your story in images and words. 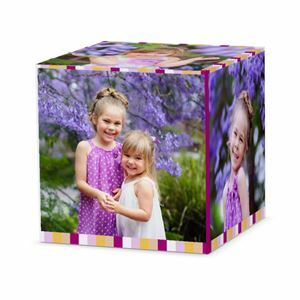 Because they're so affordably priced, photo cubes have an almost limitless number of uses! 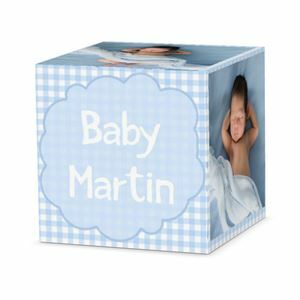 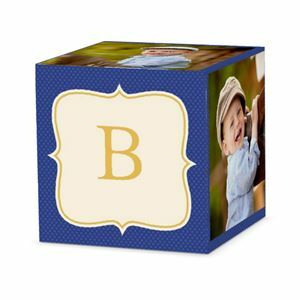 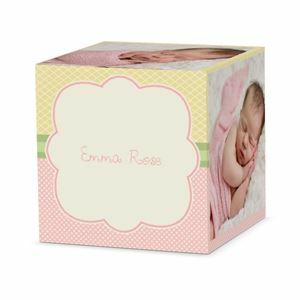 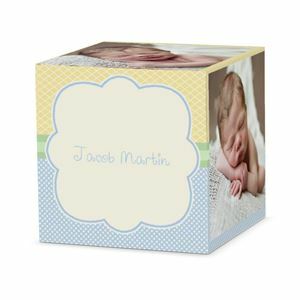 Create a photo cube with some of your favorite moments from baby's first year, and give as party favors to friends and family who attend the birthday event. 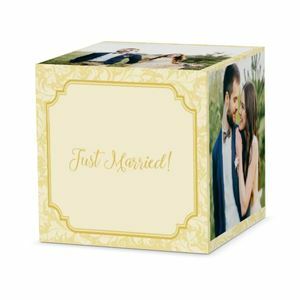 Remind loved ones to 'save the date' for your upcoming nuptials with a photo cube featuring you and your intended. 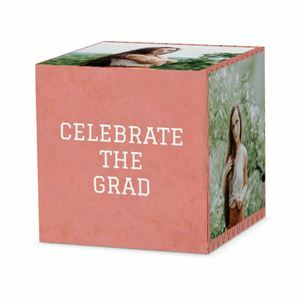 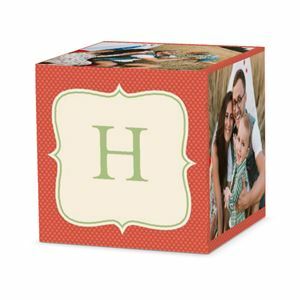 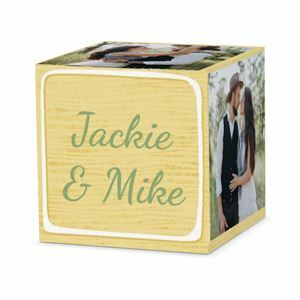 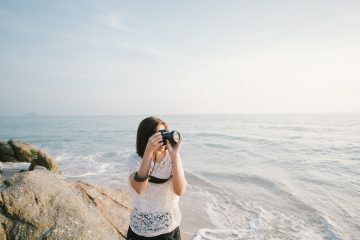 Or design a group of photo cubes that share your favorite vacation memories while enhancing your décor. 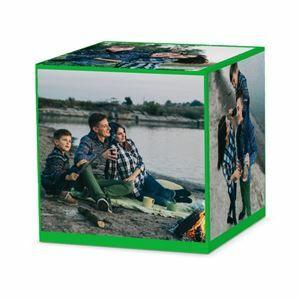 With photo cubes, the only limit is your imagination.